Calling all beach lovers! This has to be the best accommodation on Mooloolaba Beach. 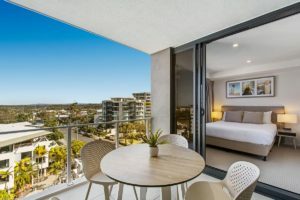 Breeze Mooloolaba is one of the newest resorts located on the Mooloolaba Esplanade opposite the beach. 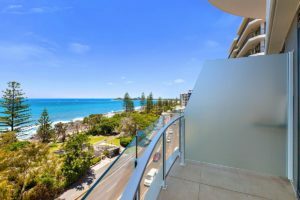 Ideally located a short walk from all things water (beach, sand, rock pools) as well as cafes, restaurants and shopping making exploring the Sunshine Coast a breeze. Relaxing is what holidays are all about and this resort is well equipped. Think modern spacious apartments that are fully self contained with private balconies to take in those stunning views. Cool off in the resort pool or just relax with a good book in the outdoor seating area. Not quite your thing? 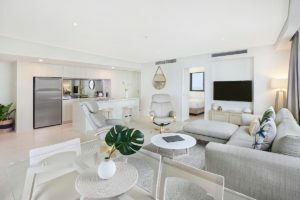 Don’t despair, there are a number of great activities at your finger tips including Sea Life Mooloolaba, the famous Eumundi Markets and Australia Zoo. Ready to enjoy a day at Australia Zoo? Book your ticket online or talk to the friendly staff who are more than happy to assist with bookings as well as organising a coach transfer service which will take the hassle out of car hire and driving. Make sure you visit The Crocoseum, Tiger Temple, Elephantasia and Africa there is so much to see and do. Feed the zoo babies and the free roaming kangaroos, pat a zebra, red panda or lemur before taking in one of the many shows throughout the day including the much loved croc feeding. Return to Breeze where you can order takeaway or wander the Mooloolaba Esplanade for a meal overlooking the beach. 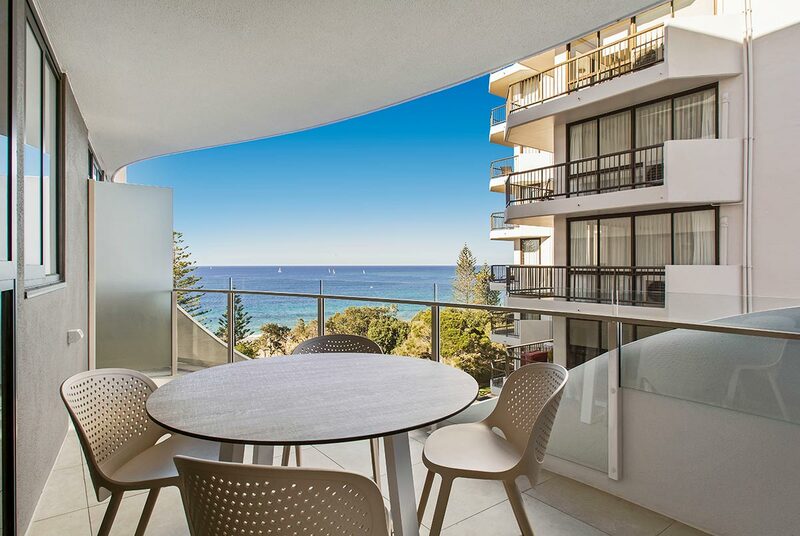 Everything you need on your holiday is at your fingertips, this has to be the best accommodation on Mooloolaba Beach. Ring us today to book you next getaway.